Even though I finished this headband as Winter was ending, I feel like I finished it right on time. After all, it'll still be there when Fall and Winter come around again. Second, the knitting helped me stay warm, cozy, and laughing through the last of Winter's doldrums because of Game Knitting. Its premise is simple but powerful - knit a basic pattern according to a set of occurrences in TV, movies, or daily life. So, I to kept myself happy with tea and knitting along to the Red Green Show. Whenever someone used duct tape, something exploded, or someone got hurt on Adventures with Bill, etc, I made a cable. Some episodes had more cables than others but it was a great time and I was sad to bind off. Game Knitting is more than just a headband and cables though. It's more than hats, scarves, and mitts. It's more than short rows, bobbles, ribbing, eyelets, and color work. It's all of these things thrown together with randomness and spontaneity. You might not know what to expect when you begin but it's a lot of fun finding out. The ebook showing you the way is full of colorful photos, patterns, detailed explanations, and lots of inspiration. I can't wait to use it again. Lately, I've been perusing two very fun websites: Crafty Leftovers and Leethal. 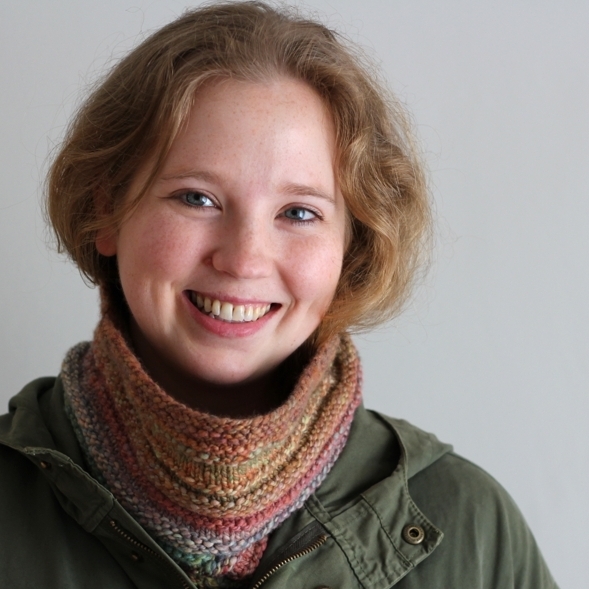 Both sites are creative, inspiring, and not just about knitting. They make me want to drop all of my current projects and start something new RIGHT NOW. Crafty Leftovers, which is the web adjunct to the Crafty Leftovers Zine, covers a variety of crafts and tutorials utilizing those pesky scraps from other projects. The Earth & Sky Mini Sock Ornament has already proven to be a major distraction. If only some of my sock leftovers matched. Guess I'll just have to use worsted weight yarn. On the non-knitting front, these little matchstick notebooks have already taken up a bit of my time. Leethal, which also has some focus on repurposing scraps, has a very different aesthetic than Crafty Leftovers and is no less awesome. The patterns, projects, and tutorials are so inspiring that I want to try the lot of them. After all how can I resist such things as the Before and After Photo, Recycled Sweater Wool Jewelry, Gradient Mitts, and the cute Zippered Coin Pouch. These projects do more than demand me to make them. They throw my mind on a tangent and I can't help but think about how to change and adapt them. Unfortunately, my creative spirit has to go on the back burner. There's still Christmas knitting to be done and this yarn won't knit itself. Oh, have I also mentioned the packing?